Will SedgeHammer work to kill post emergent poa anna? Will it act as a preemergent to kill poa annua seeds? 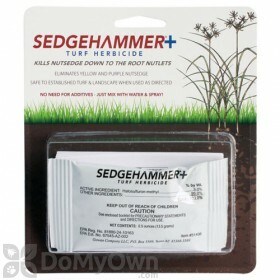 SedgeHammer Herbicide is not labeled for poa annua so would not be recommended. It is also a post emergent only and does not prevent anything.